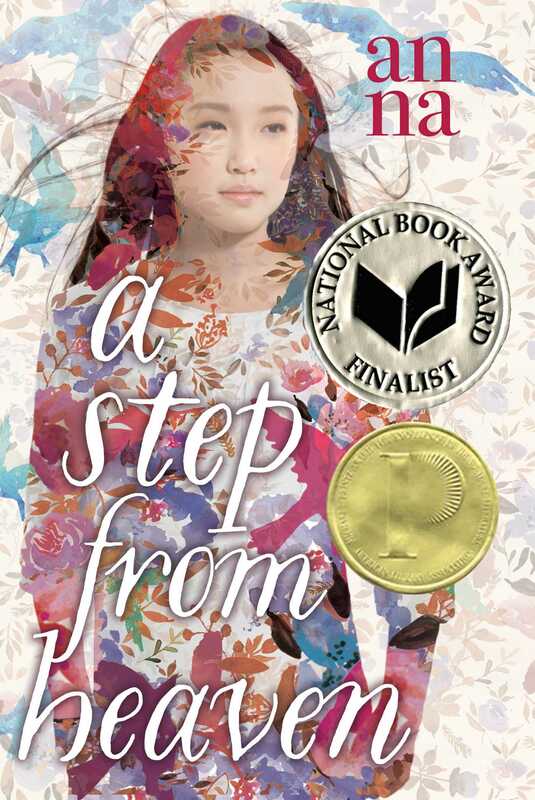 From master storyteller An Na comes the Printz Award–winning novel about a Korean girl who tells her firsthand account of trying to find her place and identity in America from the day she leaves Korea as a child to her rocky journey through the teenage years. At age four, Young Ju moves with her parents from Korea to Southern California. She has always imagined America would be like heaven: easy, blissful, and full of riches. But when her family arrives, she finds it to be the opposite. With a stubborn language barrier and cultural dissimilarities, not only is it impossible to make friends, but even her family’s internal bonds are wavering. Her parents’ finances are strained, yet her father’s stomach is full of booze. As Young Ju’s once solid and reliable family starts tearing apart, her younger brother begins to gain more freedom and respect simply because of his gender. Young Ju begins to lose all hope in the dream she once held—the heaven she longs for. Even as she begins to finally fit in, a cataclysmic family event will change her idea of heaven forever. But it also helps her to recognize the strength she holds, and envision the future she desires, and deserves. Just to the edge, Young Ju. Only your feet. Stay there. Cold. Cold water. Oh. My toes are fish. Come here. Fast. Look. What is it, Young Ju? See my toes. See how they are swimming in the sea? Like fish. Yes, they are little fat piggy fish. Come on. Up. Keep your legs around me. Are you ready to go swim in the waves? I have you. Look over there, Young Ju. See how the waves dance. See? Hold on tight. We are going over there. No. Stop. Deep water. Go back. Shhh, Young Ju. Do not be afraid. You must learn how to be brave. See, I have you. Young Ju, can you be brave? Look, that is only a small wave. Do not worry. I will hold you tight the whole time. Can you try to be a brave girl for me? Good girl. Ready for the wave? Here it comes. Get ready. Up. And down. There, do you still want to go back? Again. Do it again. Another one. That is my courageous girl. Hold on to my neck, Young Ju. Here we go. Up. And down. I am a sea bubble floating, floating in a dream. Bhop. An Na was born in Korea and grew up in San Diego, California. A former middle school English and history teacher, she is the critically acclaimed author of The Fold, Wait for Me, the National Book Award finalist and Printz Award–winning novel A Step from Heaven, and The Place Between Breaths. She lives in Vermont.